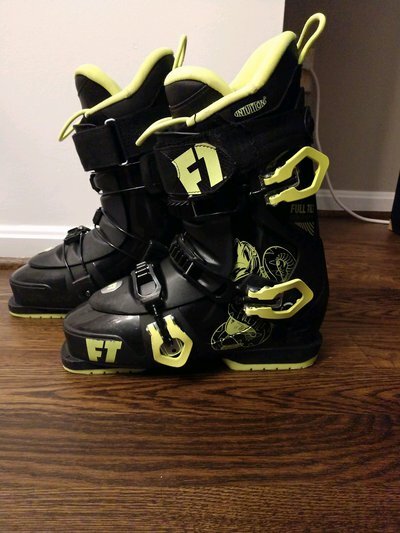 Good condition 27.5 used for a season but they crushed my feet bc i got a size too small. 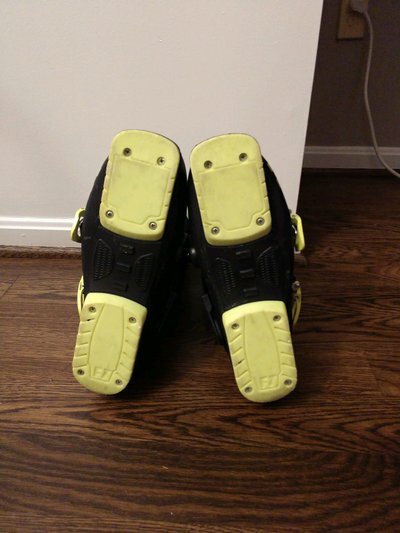 loved them but no real damage too the boots besides scuffing on the shell. Selling for $125 shipped. Located in Germantown, MD ill do $100 for local pickup. if these are around still in a few days i'll cop after I get paid. paypal or venmo? Mids4Life if these are around still in a few days i'll cop after I get paid. paypal or venmo?